We’re pleased to announce that we’ve recently begun working with Jaama on a new app design project. 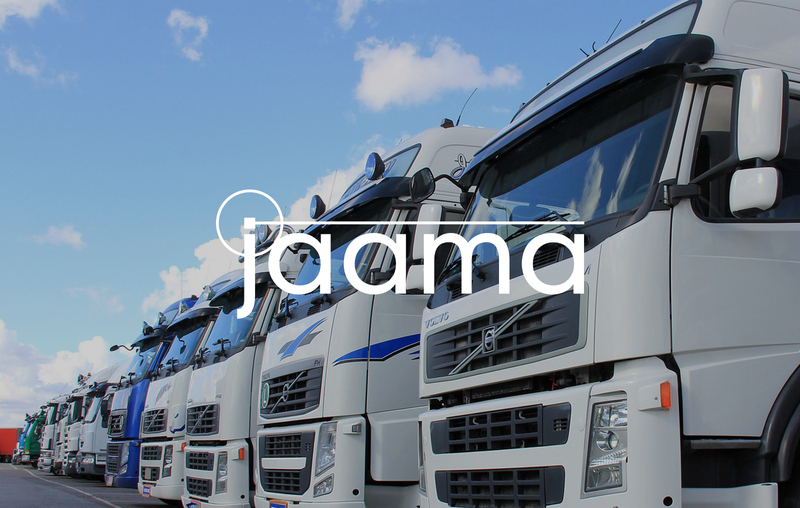 Jaama specialise in award-winning vehicle fleet, leasing and hire management software. Using cutting edge technology they’re able to provide their customers with better integration, control and automation. This then helps to reduce costs, improve efficiency and ensure compliance. Jaama have now built and launched a new ios app which requires some supporting design work. For that reason they’ve approached us, asking us to put the skills of our design team to good use and provide something fresh. The app will increase their ability to meet customers’ evolving needs. With this in mind, we’ll be looking to make the design user-friendly and clean. We’re excited to work with Jaama on their latest project, and we also hope to continue to build a strong working relationship in the future. Please get in touch if you have a project that you’d like us to get involved with.